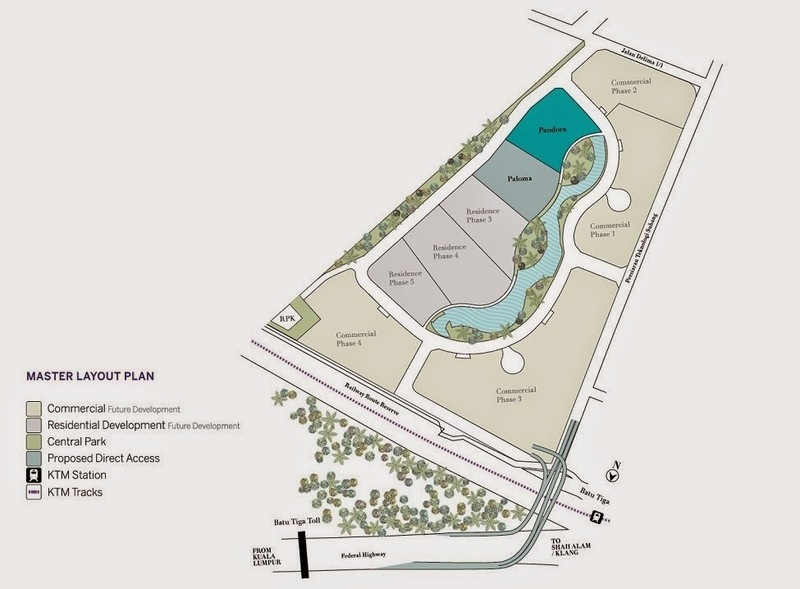 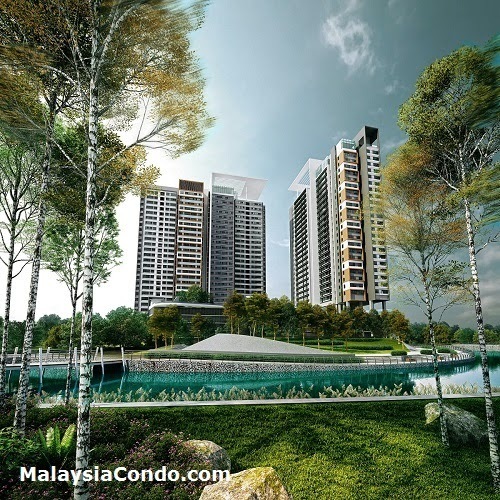 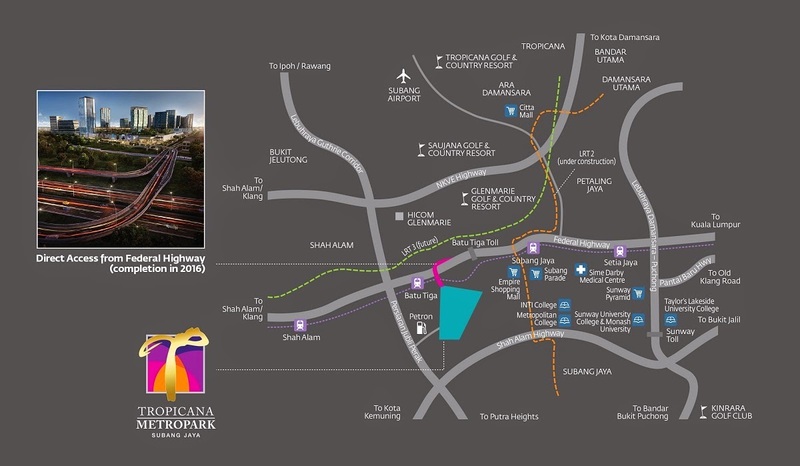 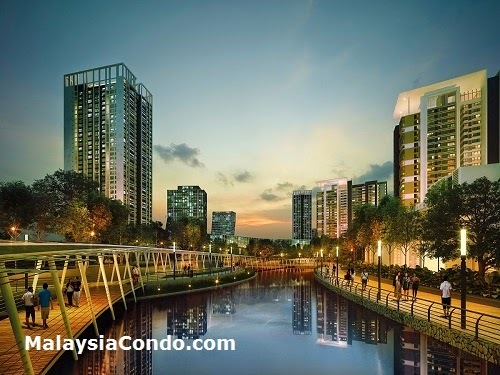 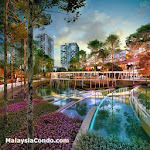 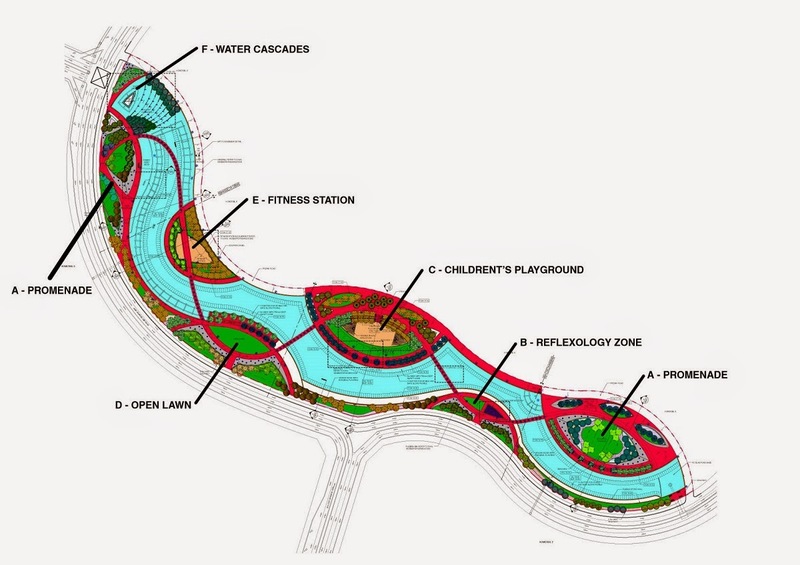 Tropicana Metropark, a lively 88-acre integrated development in Subang Jaya. 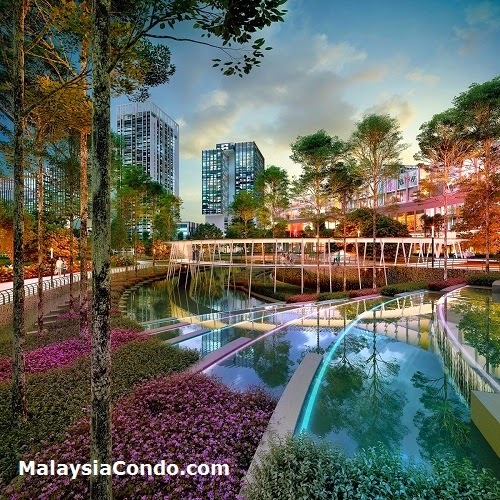 Unveiling a fresher design concept in residences, business spaces, retail spots and recreational area, Tropicana Metropark is a cradle for dwelling, a centrestage for business and a sanctuary for relaxation. 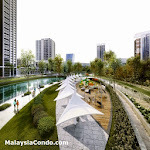 As the social heart and green lung of this development the landscaped central park will be the focus for leisurely activities. 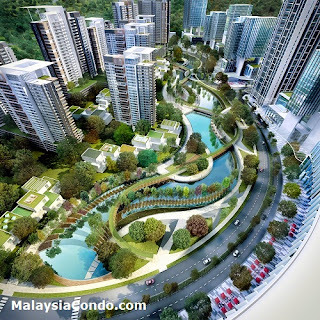 This design philosophy that originates from humanity's wellbeing is one that nurtures a holistic growth, encompassing welfare and prosperity. 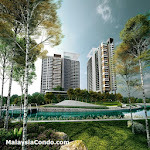 For more inquiry Kindly call 012-9756668 Lee Yi Wei Calvin!